The online version of this article ( https://doi.org/10.1186/s13613-019-0514-y) contains supplementary material, which is available to authorized users. 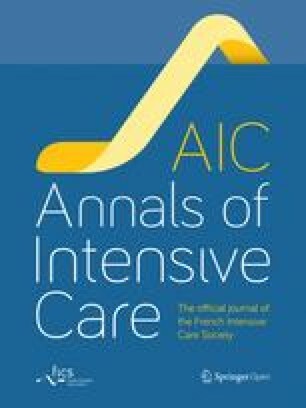 Critically ill patients display in-hospital mortality rates up to 20–40%, [1, 2, 3] as well as impaired long-term survival and quality of life [4, 5]. Most ICU trials investigating outcome focused mostly on short-term survival with little regard for long-term outcome and studied the population of critically ill patients as a whole, neglecting potential differences associated with gender. 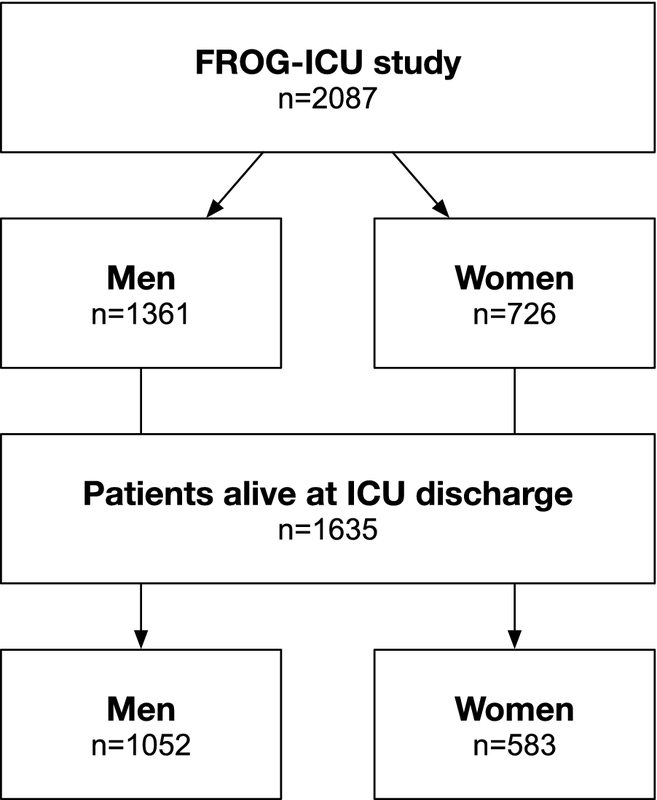 Second, we observed consistently similar survival in women and men at both 28 days and 1 year after ICU admission. 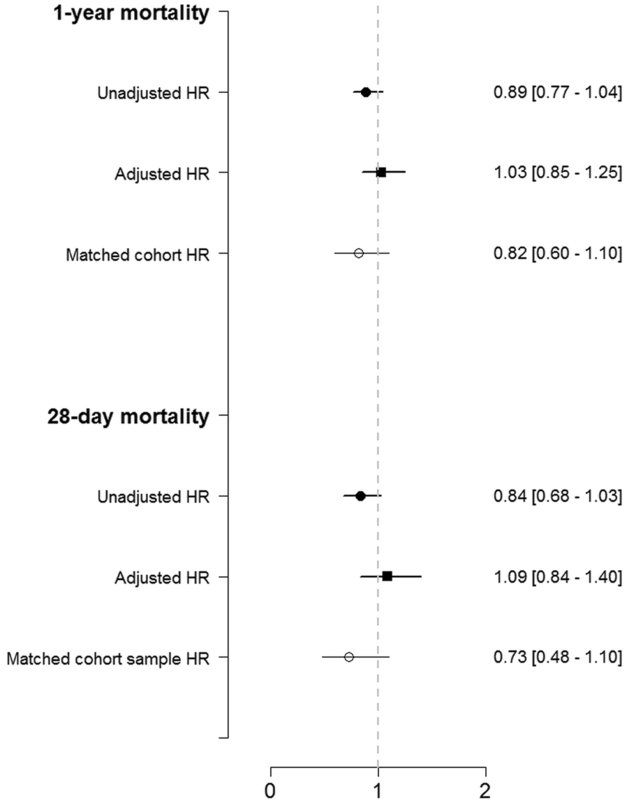 Survival remained similar after multivariable adjustment for comorbidities and disease severity and also in the propensity score-matched cohort to obviate difference in baseline characteristics. 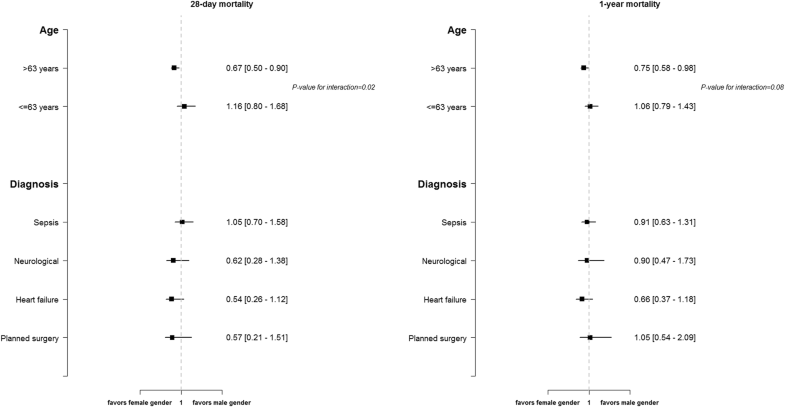 The impact of gender on prognosis has been thoroughly assessed in cardiology [13, 14, 15, 16, 17, 18, 19, 20, 21, 22, 23, 24] and psychiatry [25, 26, 27, 28, 29, 30, 31], whereas most previous studies with critically ill patients analyzed the population as a whole, with little regard to gender-related differences and found inconsistent results . To the best of our knowledge, the present study is the first to assess gender-related differences on long-term outcome of critically ill patients. 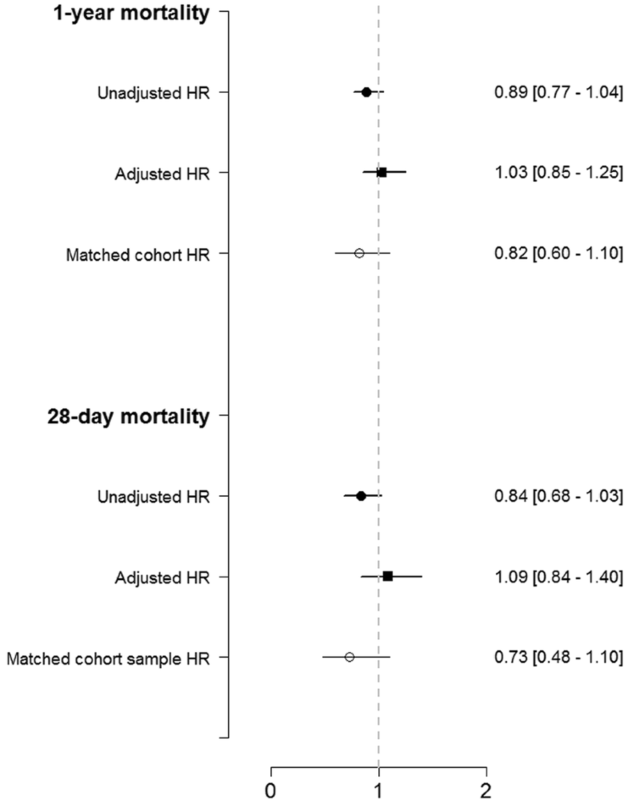 Our observations are of great interest, since despite potential differences in genetic, hormonal, and immunological factors—as shown in other conditions [32, 33]—outcomes remain very similar for critically ill patients. Of course, other “non-biological” factors including socioeconomical differences may also have contributed or counterbalanced biological differences. However, a previous study from the FROG-ICU cohort showed a negligible impact of socioeconomic status on survival . Furthermore, despite that a lacking social security coverage was considered an exclusion criterion, only one patient was excluded from the FROG-ICU cohort for this reason. Further research is needed to explore and distinguish biological from socioeconomical components affecting the long-term outcome of women and men. Additional file 1. All figures and tables are originals provided by the statistician (Elodie Féliot).